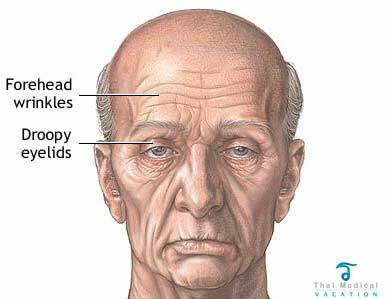 UPDATED September 19, 2016 – It’s not that uncommon for the gentle skin above our eyes to begin to droop as we get age and get older. 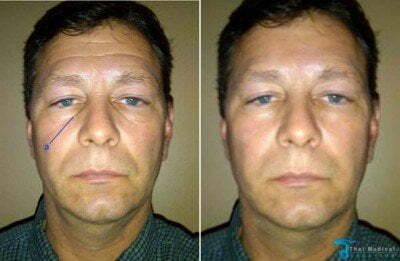 This drooping causes a condition that is referred to as the dreaded “hood effect.” The hood effect make your face look old and your eyes look very tired. Brow lift surgery in Thailand can fix the hood effect and revitalize your face. Brow lifts are sometimes referred to as a Forehead Lifts,Lateral Brow Lifts or Coronal Brow Lifts. Browlifts are a very simple cosmetic surgery procedure and is performed to directly lift the area above your eyes. The surgery will open up the area above the eye band thus making your face look much younger. This simple procedure involves careful lifting of the brow itself and then tightening the muscles around it that have been stretched over the years. Browlifting surgery can also tighten up any loose skin in the treated areas and drastically reducing any excess fatty tissue in the region. Although they are often performed mainly for cosmetic reasons such as drooping brows or forehead, forehead lifts can also be used as a quick and simple way to improve vision for some where the upper eye lids are drooping over the eyes and affecting vision. 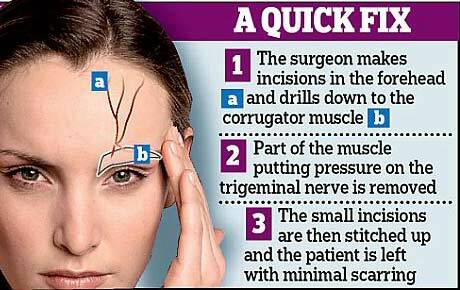 Recent research has also shown that brow lift surgery may also help cure some chronic migraine headaches for some people, permanently! Most brow lift patients are generally between the ages of 35 and 75. The best candidates for brow forehead lifting surgery are healthy people who are seeking a simple solution to eliminate unwanted deep forehead lines and furrows permanently and at an affordable price . Other candidates for brow lift surgery may include younger adults who may be suffering from premature signs of aging such as drooping forehead or eyebrows. Forehead lift is also often used in conjunction other Plastic surgery solutions such as hair transplants to treat baldness or a receding,with cell assisted lipotransfers (fat transfers) to help create more volume; skin care with eyelid surgery or asian eyelid surgery (blepharoplasty) or even a complete surgical or non-surgical face lifts to achieve well-rounded and complete and dramatic changes in appearance for an extreme makeovers. 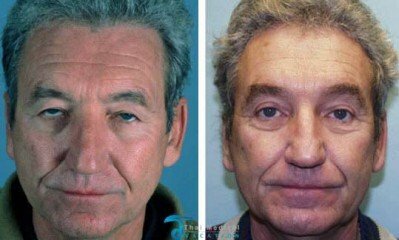 Brow Lifts for Men are also a very popular cosmetic surgery for men. 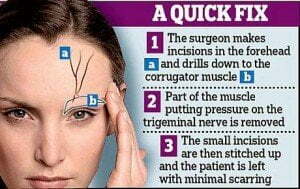 The forehead lift operation is generally performed under general anesthesia and takes about one to two hours to complete depending on the areas being treated and the techniques being used. There are two main types of brow lift surgery options. Open Brow lifts and Endoscopic Brow Lifts. The method will depend on the skilled surgeon you select and also depend on factors such as your current skin type, location of hairline and condition of your skin. When using he open brow lift sometimes referred to as the conventional forehead lift,the surgeon makes and incision from one ear along the hairline to the other ear. For balding patients or clients with receding hairlines, the incisions are usually hidden in your natural forehead crease. Once the incisions are made the surgeons will carefully separate the skin near the upper part of your face from the underlying fatty tissue to begin reducing and/or tightening the surrounding muscles. Finally, the skin is stretched back slightly and clipped or stitched back in place, with all the excess skin trimmed off. Brow Lifts are a very customized treatment solutions so there really isn’t a set price. 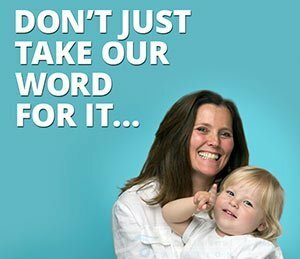 Every patient is different and therefore treated on an case-by-case basis. To get actual and fixed prices for the surgery our doctors will need to conduct a virtual consultation using your facial/forehead images. 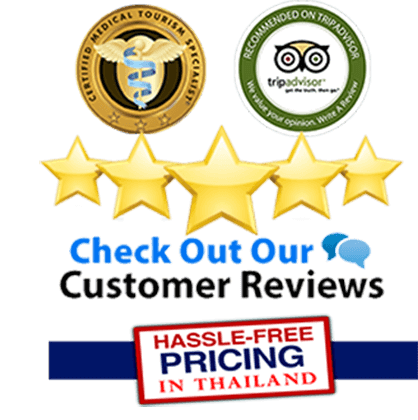 Once the review is complete we can provide fixed discounted prices that may be performed as an outpatient or with overnight stay at one of our JCI accredited hospitals in Bangkok. 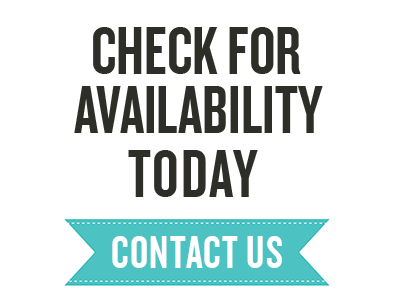 Thai Medical also offers complete all-inclusive promotional packages that include everything you need for a successful and worry-free medical holiday. 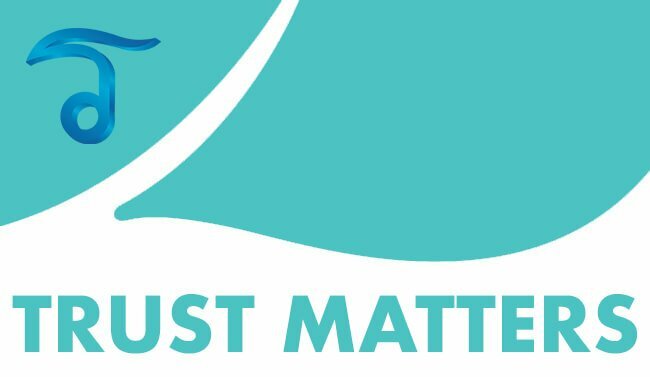 Please note that a forehead lift is often combined with other procedures allowing for multiple area discounts thus reducing your overall costs. To learn more please contact us. well are the Are the results permanent?